You haven’t heard about this because the Drive-Bys are not even reporting on the trial. The Drive-Bys are… This is the biggest Senate or senator corruption trial that we have had in this country in a long time, and the mainstream media is ignoring all of it. The New York Daily News on August 25th, “Federal prosecutors said Monday that they aren’t convinced…” Well, there’s a bunch of double negatives. This is crazy. Let me read this to you as they wrote it. But yet take a look at what they’re doing elsewhere. 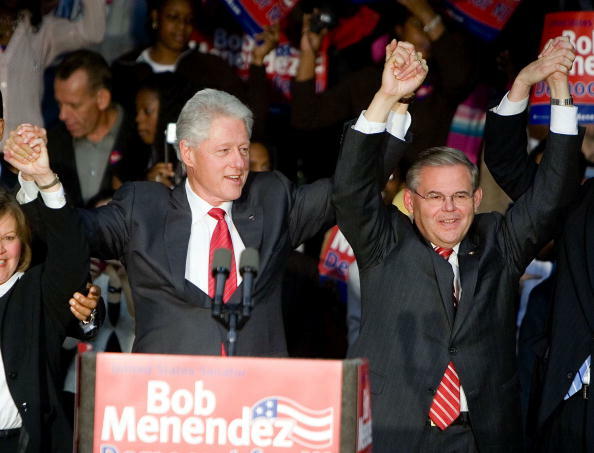 RUSH: The Menendez story about may have hired underage hookers, that’s in 2015, folks. That story is two years old. Have you heard about it? I mean, what’s the difference? Here’s Judge more 40 years ago alleged to have — I think it’s four women in Moore’s case. I don’t know the latest numbers. The Drive-Bys are making a big deal out of the fact that the primary accuser of Judge Moore is a woman who grew up to be a Republican and is a Trump supporter. They’re making a big deal out of that, as though that alone grants her credibility. As far as the Drive-Bys are concerned, Trump voters are idiots, are they not? The Washington Post and the Drive-Bys think if you voted for Trump, there’s something seriously, seriously wrong with you. But now that one of them comes forward to identify Judge Moore, why, all of a sudden, it’s instant, automatic credibility. These people are so transparent. 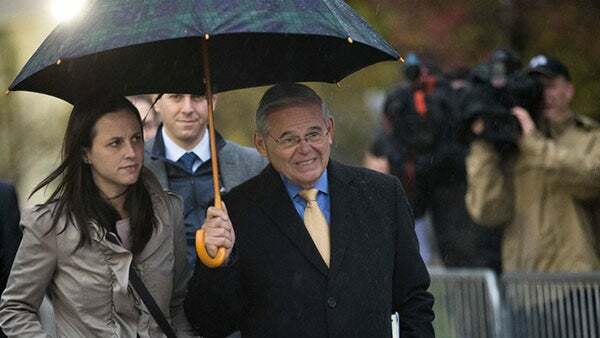 But the Menendez story alluded to have been cavorting with underage girls in the Dominican is two years old, and I’ll bet you have not heard that story.